Like many of the Housewives do, you can now call this Bravo host “daddy.” Real Housewives franchise producer Andy Cohen welcomed a baby boy via surrogate on Monday, and he is already head over heels in love. 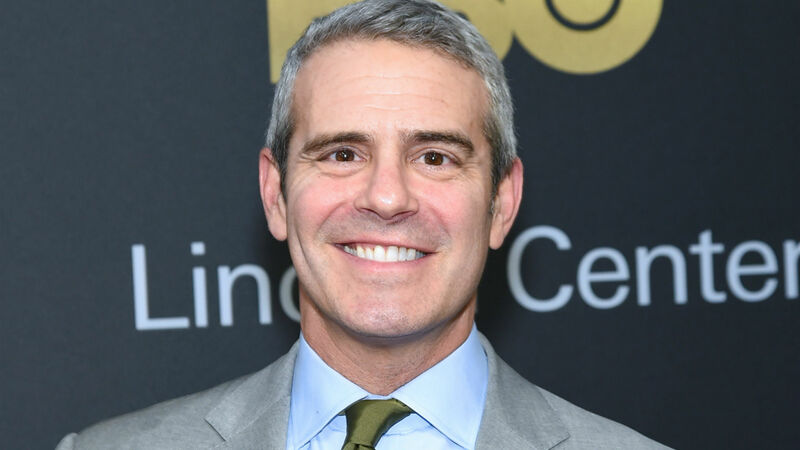 The Watch What Happens Live With Andy Cohen host announced the exciting news on Instagram by sharing a sweet photo of himself holding his son alongside a caption that revealed his baby boy’s extremely touching name. “WOW!” his message began. “This is my son, Benjamin Allen Cohen. He is 9 lbs 2 ounces !! Who else loves that name? Well, you’re going to appreciate it even more once you hear why Cohen chose it. As he explained, “He is named after my grandfather Ben Allen.” That is such a beautiful tribute to his grandfather and a wonderful way to celebrate his first child. The Bravo star announced he would soon become a first-time dad last December. During a WWHL episode, Cohen shared with everyone watching that his life was about to change in the most wonderful of ways. Now, Cohen is officially on dad duty — and he is thrilled. There’s certainly no denying this will be his “most rewarding chapter yet,” and it already looks like Cohen is handling fatherhood like a champ.